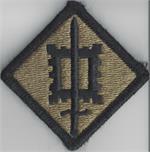 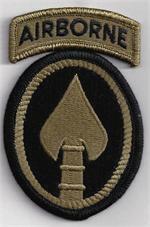 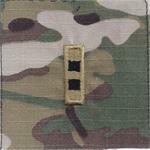 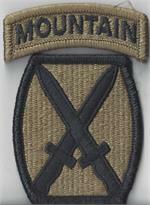 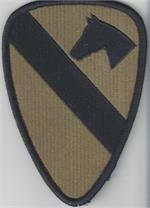 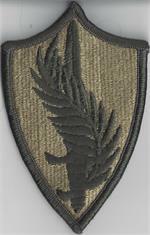 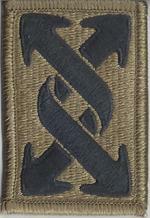 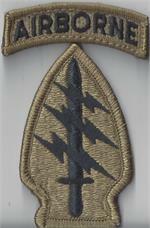 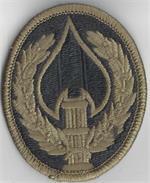 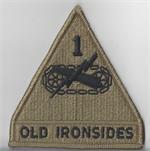 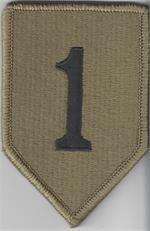 10th Mountain Patch with Mountain Tab. 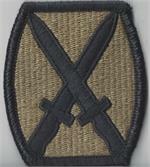 2 pc set sewn on a single piece of Velcro. 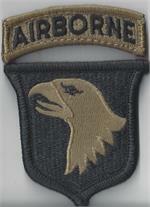 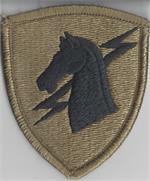 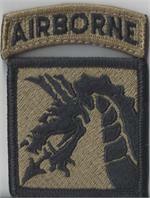 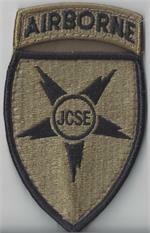 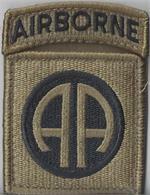 JCSE Patch with Airborne Tab. 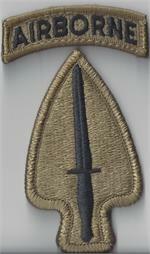 2 pc set sewn on a single piece of Velcro.